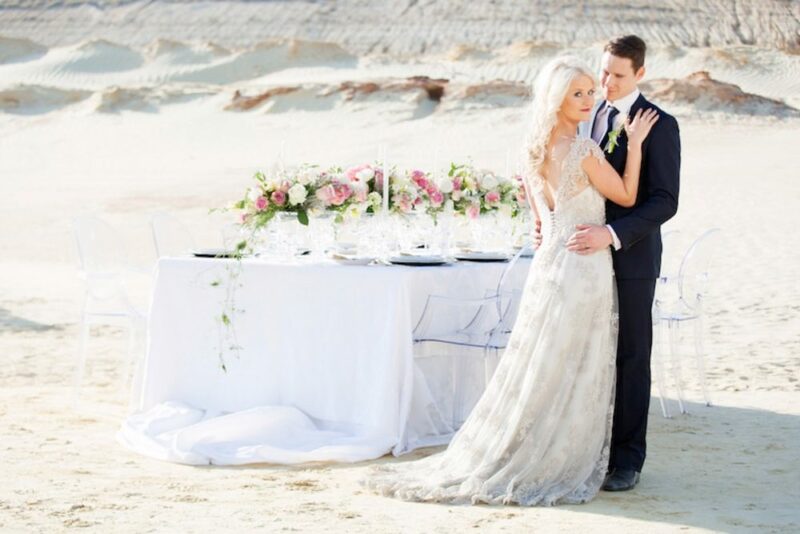 As featured on SouthBound Bride. 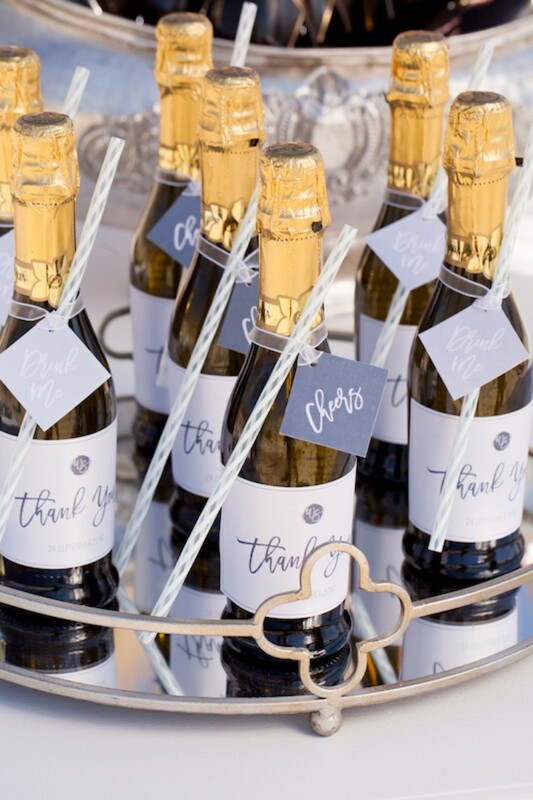 The festive sound of popping corks welcomes our bubbly bride Casey, and her guests to the celebration of a lifetime. 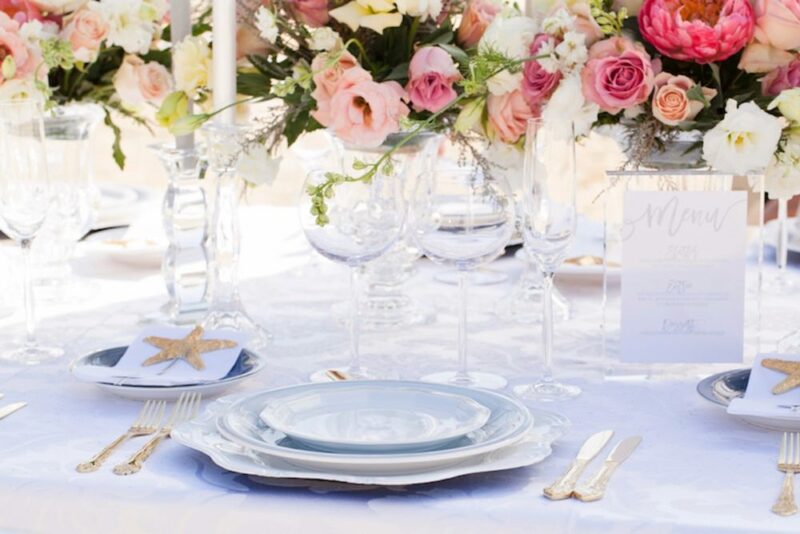 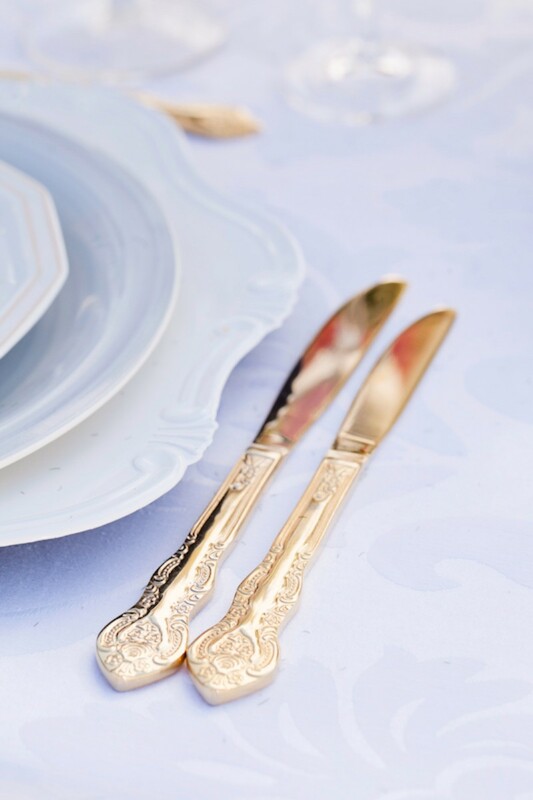 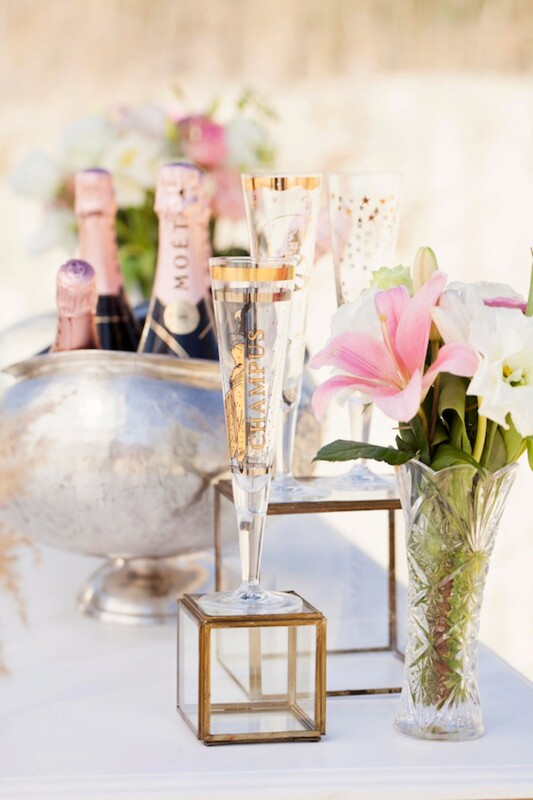 Sunshine and Champagne… The perfect touch of sparkle for a fairy-tale wedding! 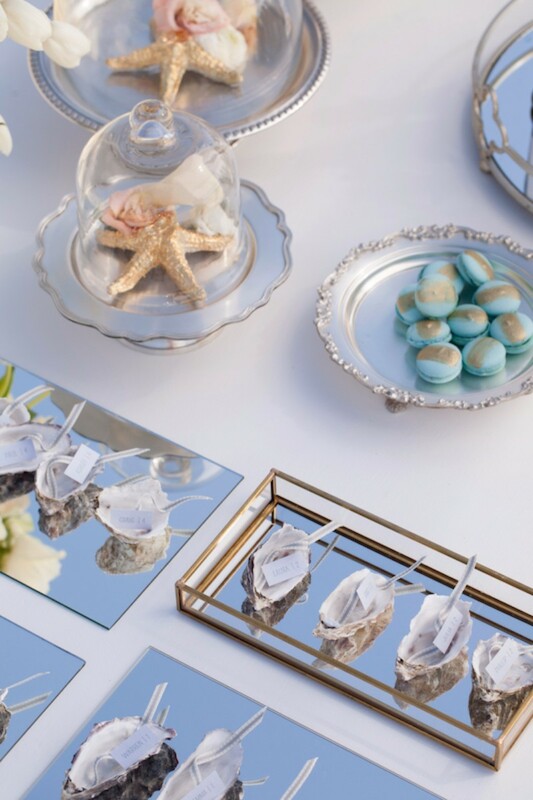 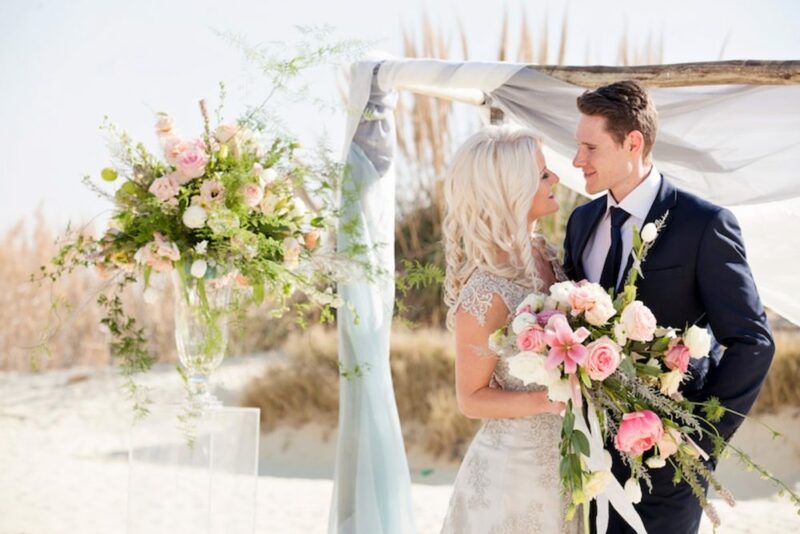 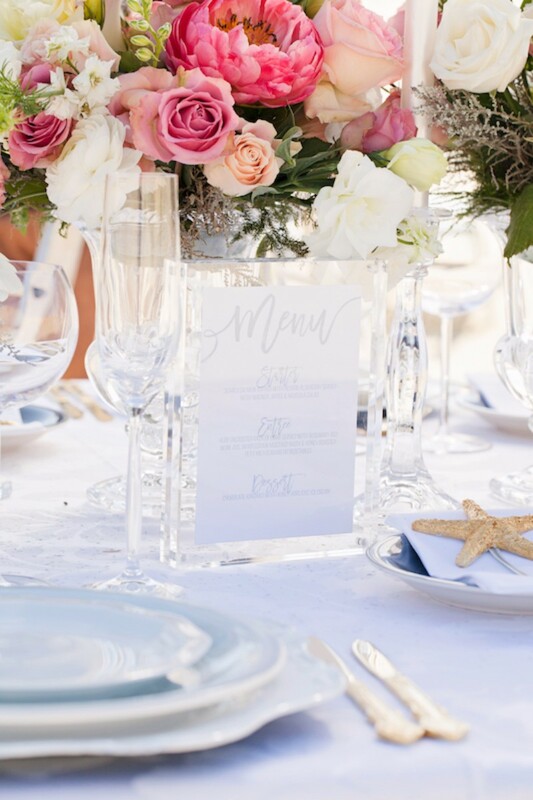 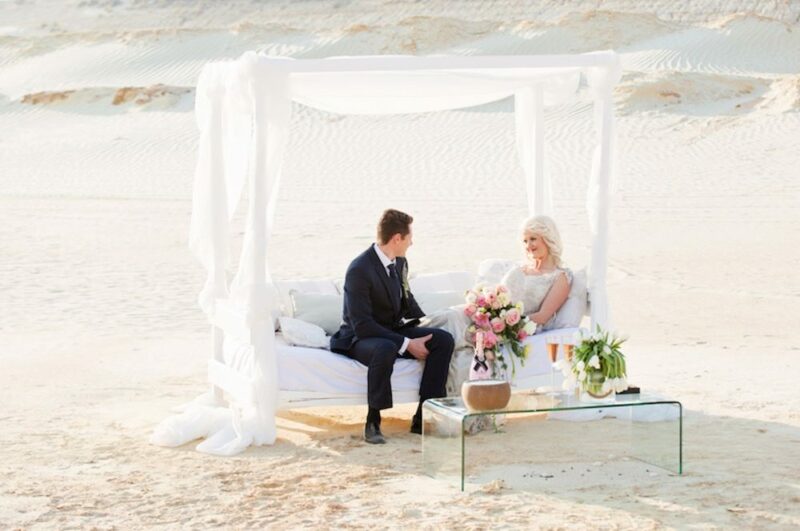 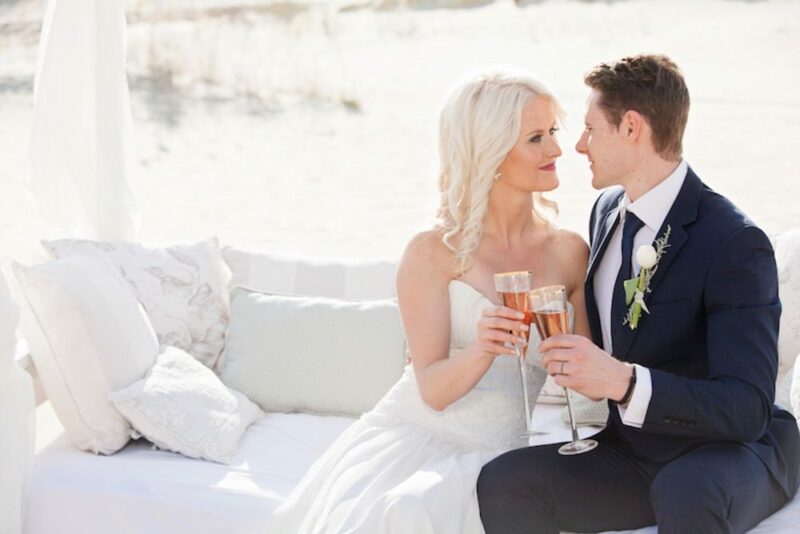 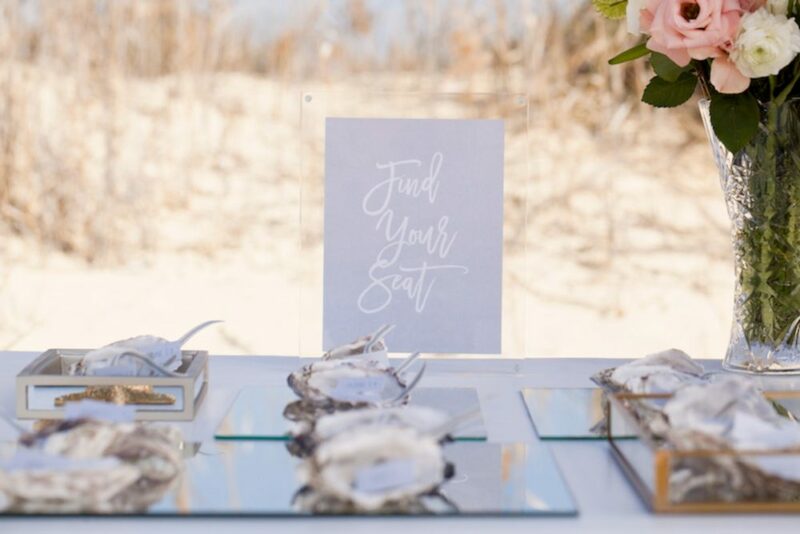 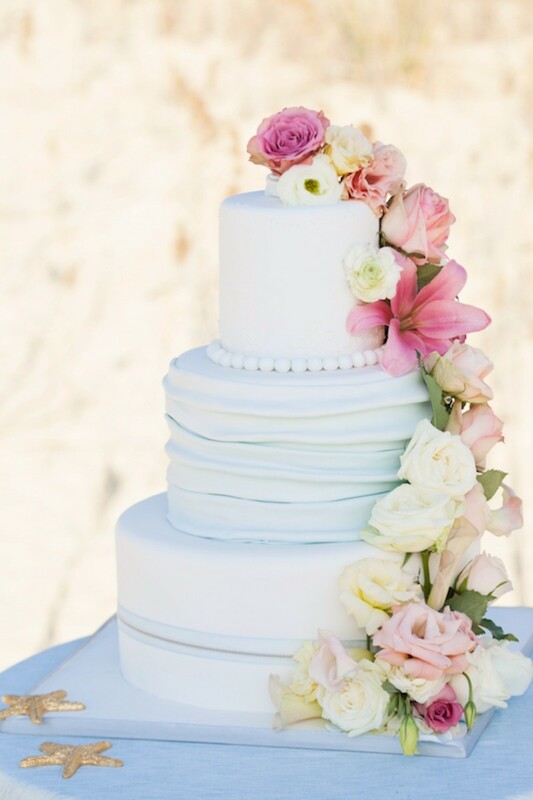 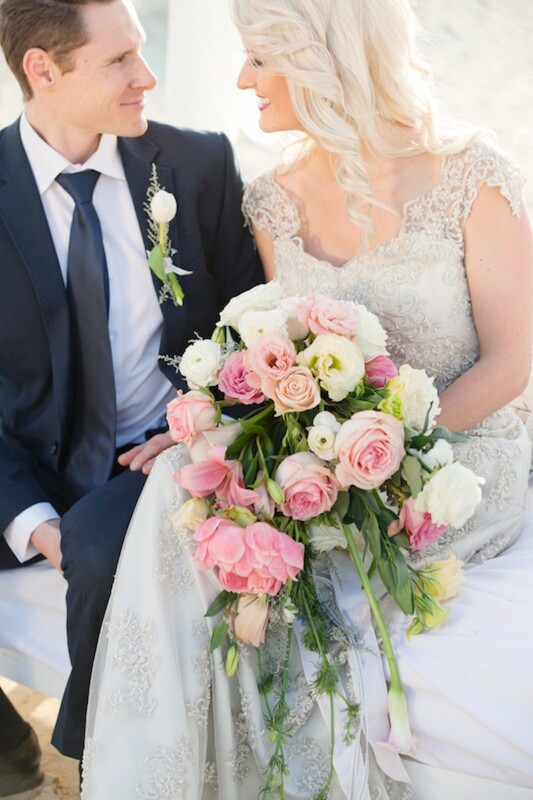 The inspiration was to create a dreamy and incredibly elegant wedding for a bride who loves the beach. 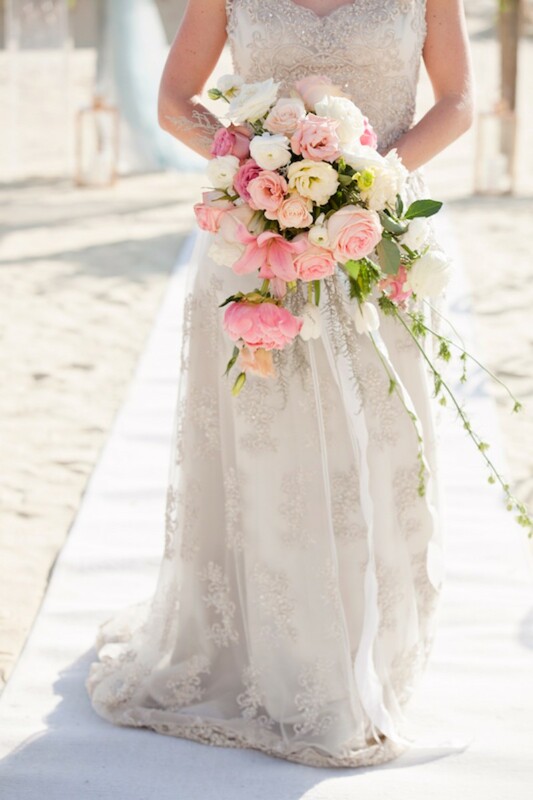 She wants to feel the sun kissing her skin and the texture of the sand between her toes, yet understands that her wedding is a once in a lifetime event and wants it to be a glamorous day her guests will never forget. 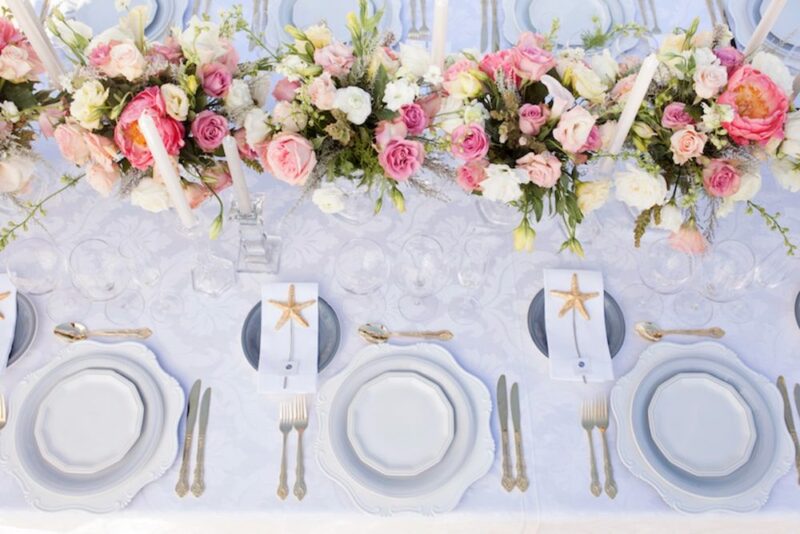 This concept would appeal to a unique and stylish couple who are romantics at heart. 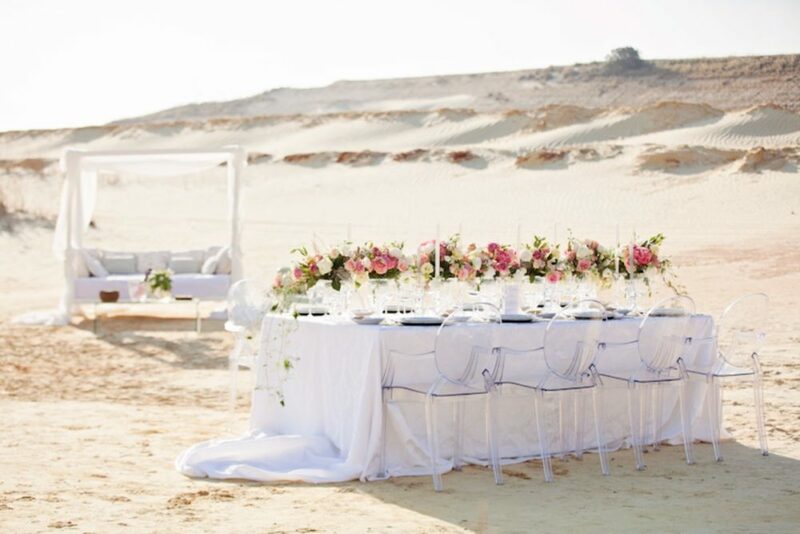 A couple who want to return to their roots to celebrate their love story beneath a magnificent African sky. 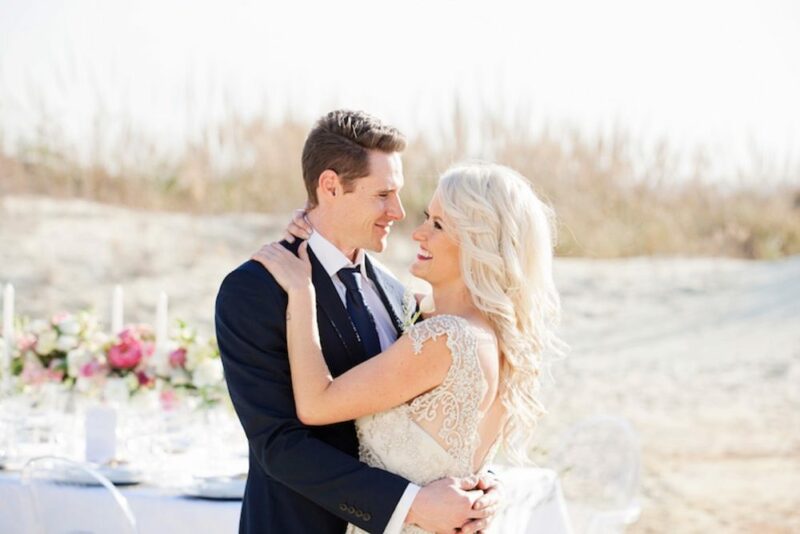 This couple feels a deep connection to South Africa and want to showcase the beauty of this country at the heart of their wedding. 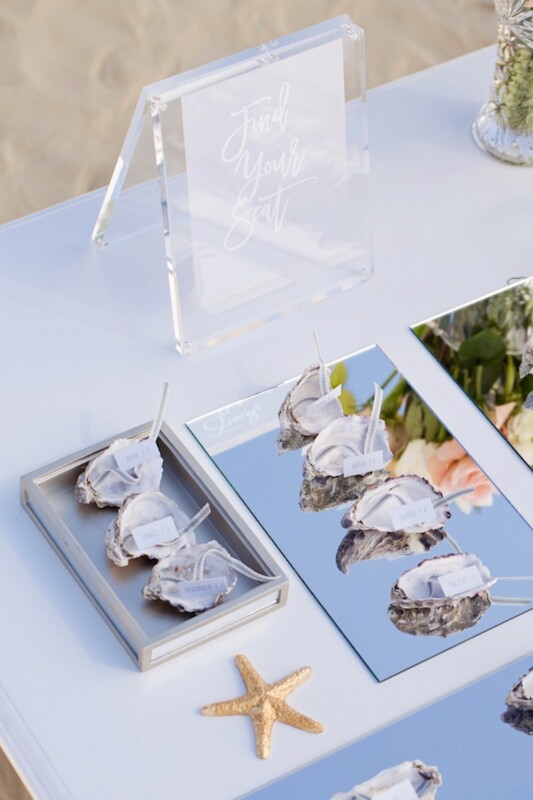 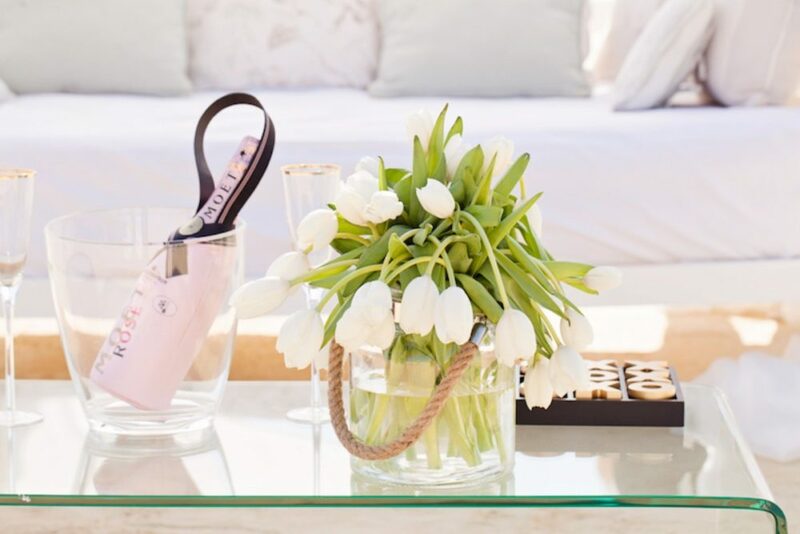 We elected to keep the décor timeless and chic, while allowing the landscape to provide the spectacular backdrop, resulting in a breath-taking juxtaposition of luxury and nature. 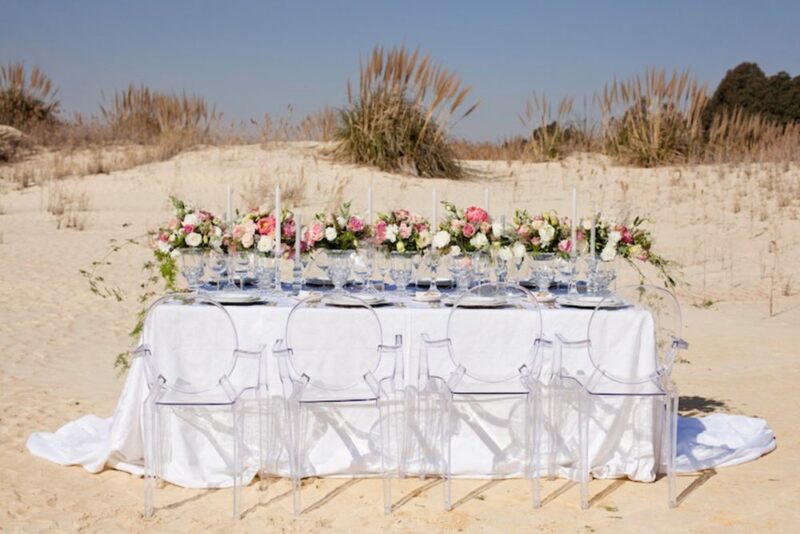 With its golden sand and perfect blue skies, the beach provides a dramatic canvas on which to create this swoon-worthy event. 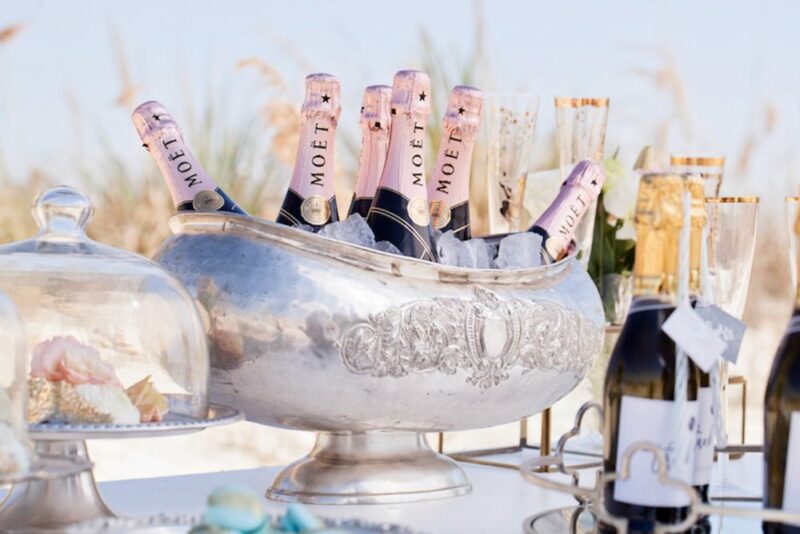 Spoiled by the still evening and fresh salty air, the guests celebrate with Moet Champagne in hand as the perfect summer day rolls into a glorious warm summer night and the open blue sky gives way to twinkling stars.